Designed for plain barrel shotguns. Easy installation. Extremely low profile. Ultra-tough construction. Fiber diameter is .078″. 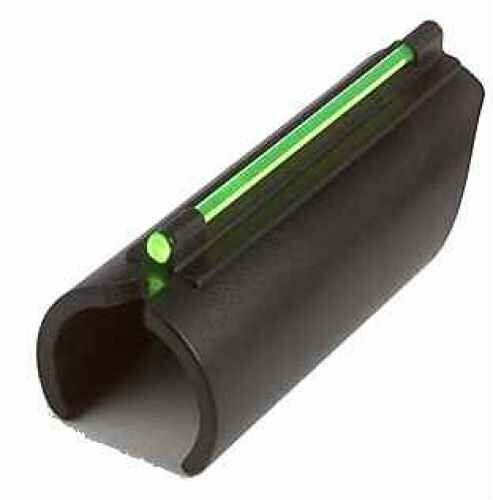 The TRUGLO Glo-Dot II common shotgun sight is Designed for undeniable barrel shotguns. Simple set up. Extraordinarily low profile. Extremely-tricky development. Fiber diameter is .078″. Counseled by means of Geese Limitless. Designed for undeniable barrel shotguns. Simple set up. Extraordinarily low profile. Extremely-tricky development. Fiber diameter is .078″. Counseled by means of Geese Limitless.